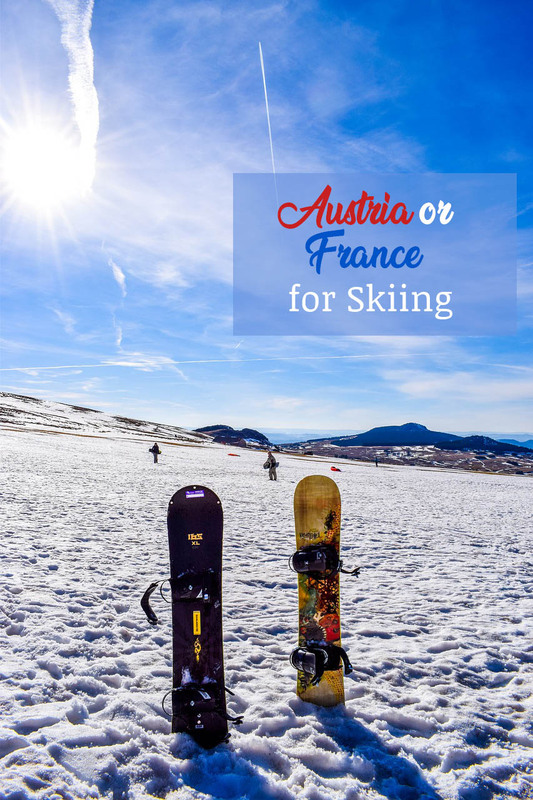 Both Austria and France have a long history as excellent ski destinations. Since the 1970’s France has been the most popular destination for ski holidays due to its vast ski resorts with numerous facilities. 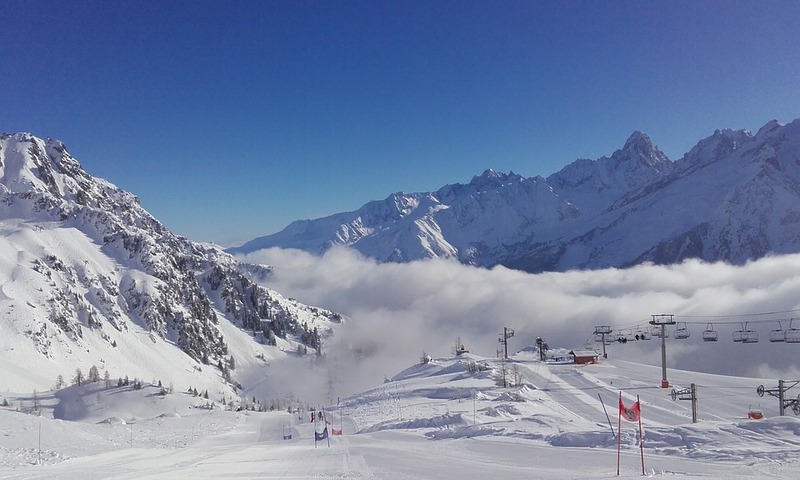 However, Austria is growing in popularity due to its low costs and fantastic apres ski. This guide helps you pick the best ski destination to suit your individual needs. One of the main reasons people are choosing a ski holiday in Austria is the price. The costs of a ski holiday can quickly add up, with equipment rental, ski passes, food, alcohol, flights and travel insurance. 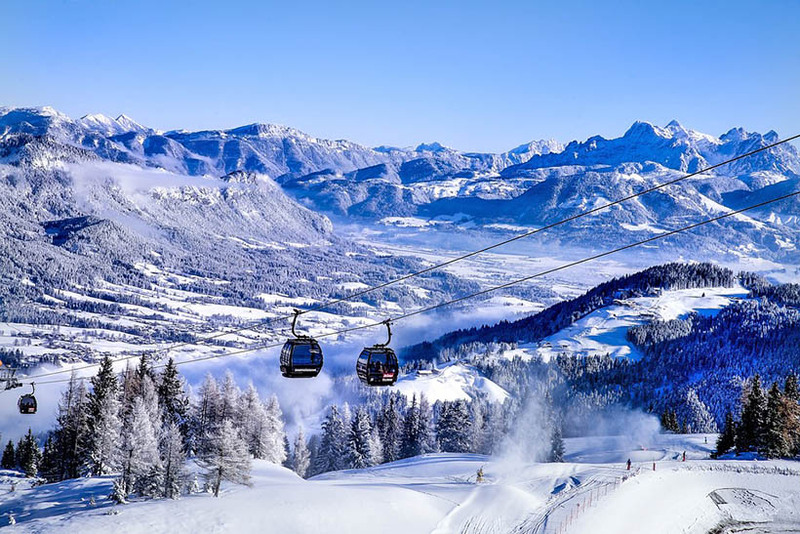 Austrian ski holidays are significantly cheaper than those in France, allowing you to enjoy your holiday without having to think about your bank balance. Although a cheaper destination, Austria boasts some excellent quality skiing. Resorts cater for a variety of abilities so there is something for everyone. The scenery in Austria is breathtaking, creating an almost magical environment that easily rivals any other ski destination in Europe. Austria is also famous for its apres ski. Austria’s apres ski is loud, vibrant and lively making it ideal for those who are looking to let their hair down. This party atmosphere is not restricted to the young; people of all ages can be found drinking, dancing, downing shots and generally having a good time. Even the smaller villages have a number of bars with a friendly, welcoming atmosphere. Austrian ski food is not to be undermined, yes, France of course boast of the best food in the world, but dishes that the Austrian chefs have to offer are also palate-worthy. Try Wiener Schnitzel, Tafelspitz, Gulasch, – veal in breadcrumbs, boiled beef or veal with horseradish, and a stew of meat and vegetables, seasoned with paprika and other spices, respectively. 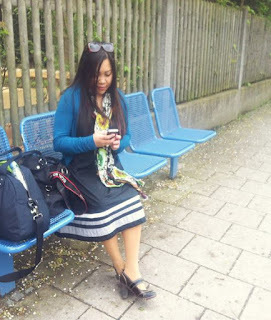 Austria may not be an ideal location for those looking to travel outside of the peak season. Resorts in Austria tend to be at a lower altitude to those in France. As a result, those wishing to holiday towards the beginning or end of the season may find insufficient snowfall a problem. The terrain in Austria is also less interlinked than that in France. It can take more time to get from one area to another and initial access can be difficult. Runs tend to be shorter and lifts are more heavily used. France is the most popular ski destination in Europe and for good reason. France has a wealth of large ski resorts which offer so many routes it is almost impossible to get bored, no matter how long you stay. French resorts offer high quality ski schools catering for children, beginners and advanced skiers. Many ski resorts offer a ski in ski out facility giving easy access to the slopes. This is ideal for families with children who do not want a long trek or bus ride to the mountain. The French slopes are filled with other Brits, making it easy to make friends and mingle with others whilst on holiday. However, there are some drawbacks of France as a ski destination, the most notable being the cost. Prices tend to be very high, particularly for food at the resorts. French ski resorts also tend to create an atmosphere where skiers take themselves very seriously. The lack of queue etiquette for the ski lifts can also be difficult for many Brits to adjust too. Those seeking a laid back and relaxed approach to skiing may be better to try destinations such as Austria. French cuisine is hands down, the best and when skiing, Tartiflette always comes up as the number one recommendation – browned pieces of smoked bacon, with onion and garlic, and waxy, skin-on sliced potatoes topped with a whole creamy, nutty reblochon cheese. The Soupe Aux Callioux is another must try, it’s a thick soup of cooked with pebbles to squash and mix the ingredients. 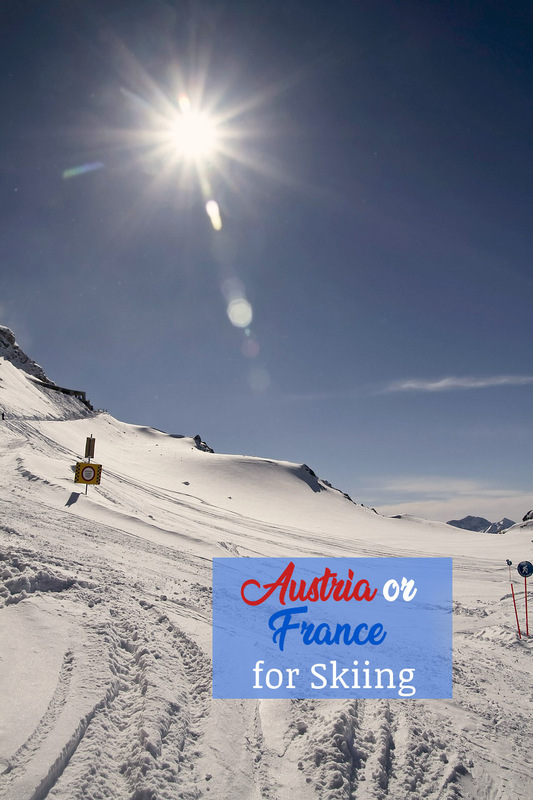 When trying to make a decision between Austria and France, it is important to consider what you are looking for in a ski holiday. For an all round ski experience, Austria tends to be the better option with its excellent skiing, relaxed atmosphere and affordable prices. However, experienced skiers may find the high quality ski opportunities in France difficult to beat.